Sir Peter Gadsden, Blists Hill, Ironbridge Gorge Museum, 13 December 2012. 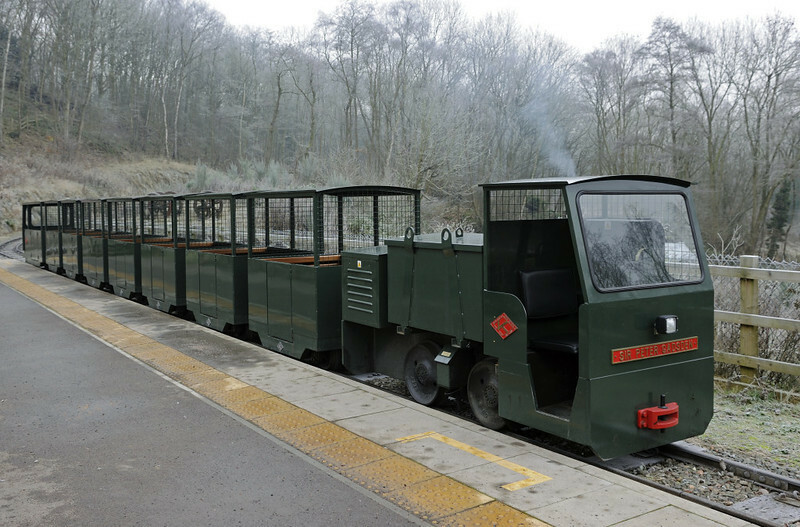 Two foot gauge 4wBE built by Alan Keef (84 / 2008). The train takes visitors into a simulated mine.